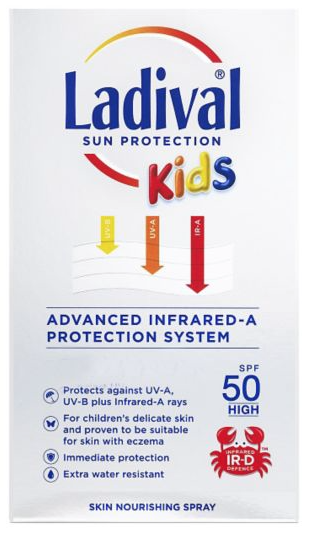 Mum of Five Staying Sane: Looking at children's sun creams and what's on the market from lots of brands. Nivea, Childs Farm, Boots Soltan and more. Hoping that Summer time will soon be here and warm holidays are due. Looking at children's sun creams and what's on the market from lots of brands. Nivea, Childs Farm, Boots Soltan and more. Hoping that Summer time will soon be here and warm holidays are due. Children's sun creams from Boots Soltan, Nivea, Childs Farm and many more brands. I have my fingers crossed that the warmer sunnier weather is just around the corner for us all and that lots of people have their Summer holidays booked whether they be at home or abroad. 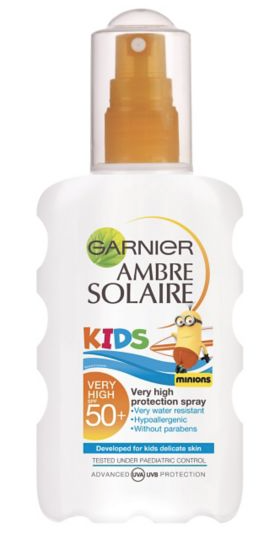 I thought I would take a look at what brands of sun cream are on offer for children from different companies on the market. There are so many brands to choose from as well as lotions, sticks, sprays as well as the different sun factor protection. It's good to make putting suncream on part of the children's morning routine over the warmer summer months and see if they can do it themselves too. School policy tends to be that they need suncream in school but to be able to apply it themselves so some practise at home is always good. 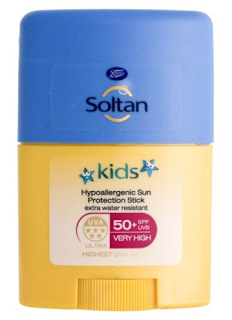 I thought for school sun cream application the Soltan Hypoallergenic Sun Protection Stick from Boots with an SPF50 was great. They can rub it directly onto their skin with no mess from a cream application process. It's a small 25g size so ideal for school bags, change bags etc... and has enough for approx. 20 applications. I also think the spray on sun tan lotions are a great idea, with offerings from Boots Soltan range as well as Banana Boat, Ladival, Garnier Ambre Solaire, Eucerin, Bioderma and Nivea. All with an SPF of either SPF30, SPF50 or SPF50+ you spray directly on to the body and then rub in. Nivea do a coloured spray so you can see exactly where you have applied the suncream which is a fab idea. It's so easy to think you've covered them in lotion but sometimes it's not always easy to see. 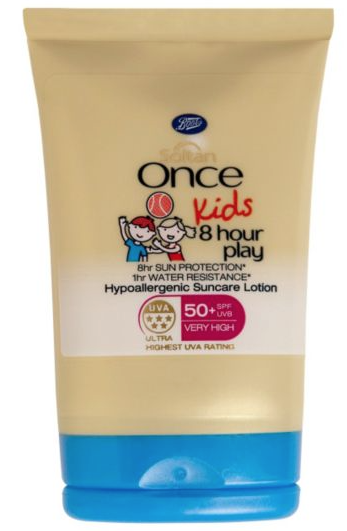 Boots Soltan also do a Once 8 hour Play lotion. 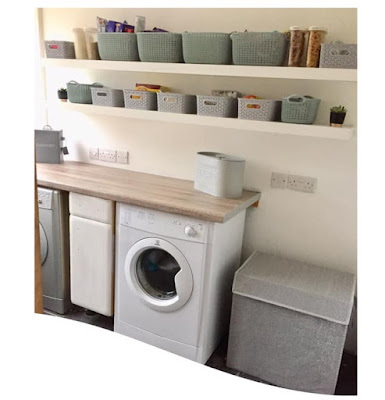 Ideal for maybe applying before school so the children don't have to worry about doing it themselves but also great for holidays if you just want to do the job once and not to have to worry about it during the day. It's always ideal to keep a smaller tub in your bag just in case though! PLEASE NOTE; This product is only water resistant for one hour so if you do go in the water it does need to be reapplied. The Soltan Once 8 hour play lotion comes in a 200ml spray bottle and a handy 50ml lotion. Priced at £9 for 200ml and £4.50 for the 50ml. Childs Farm SPF50+ sun cream, suitable or sensitive and eczema prone skin. 100ml is £10.99. Some sun creams and sprays featured do come in either an SPF30, SPF 50 or SPF 50+ depending on what strength you want, I always stick to the SPF50 for mine but everyone differs in their needs. 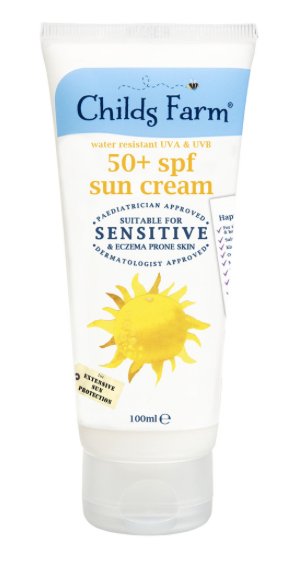 Please also remember to reapply regularly according to the different brand instructions and also note that the longer 8 hour protect suncreams don't usually cover that length of time if you've been in water. 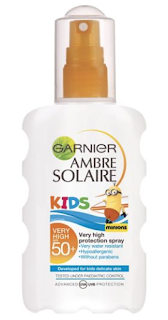 We have tried the Nivea Kids colour spray, the Banana Boat ultramist and the Ambre Solaire spray over previous hot Summertime and I am always keen to try new brands to see how they fare. I hope this information on sun cream brands is helpful in the coming months when it is time to stock up on this Summer essential. Do also keep an eye on offers too, Boots at the moment are offering buy one get the second half price on selected sun care. Always read the instructions and labels fully on each different branded bottle as they do differ.